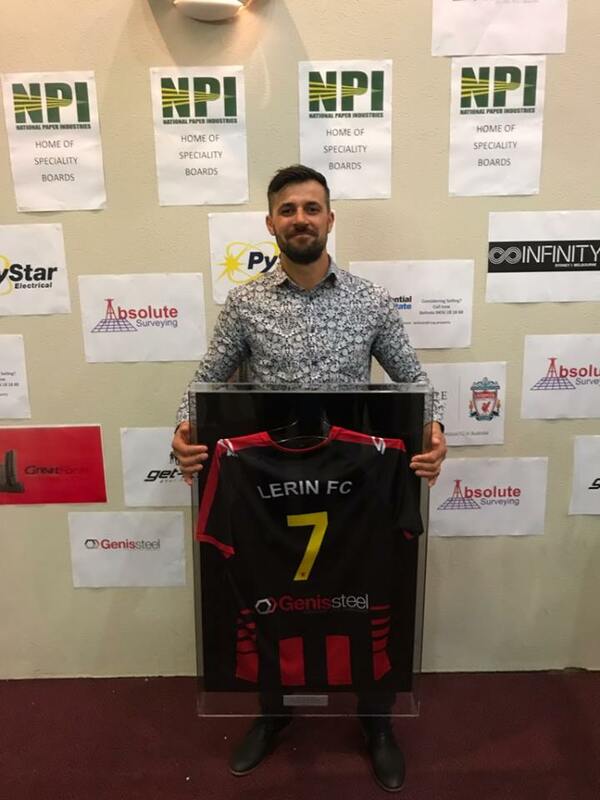 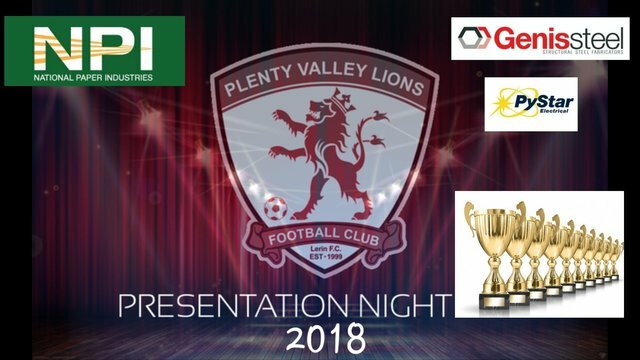 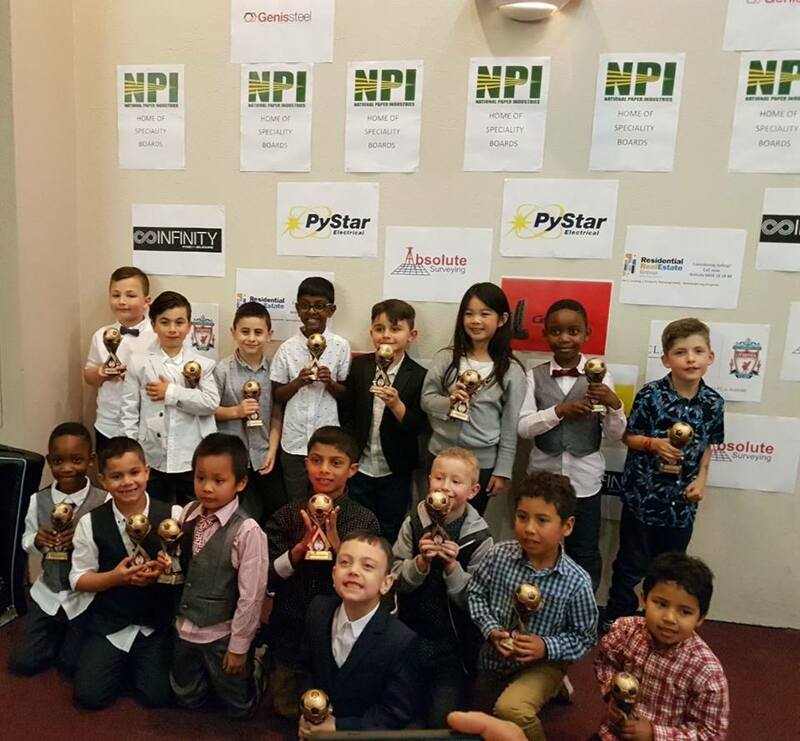 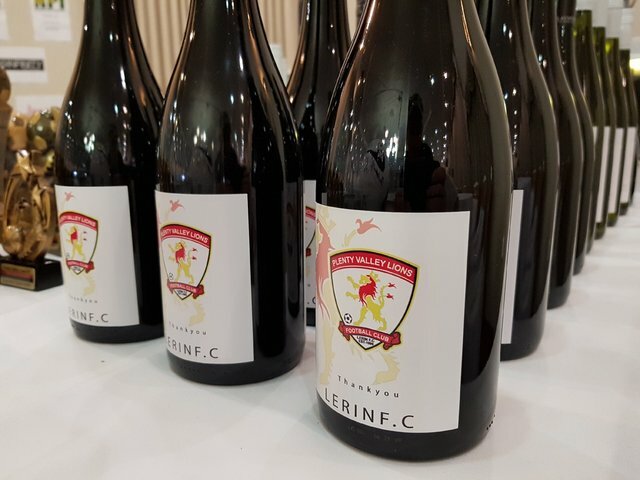 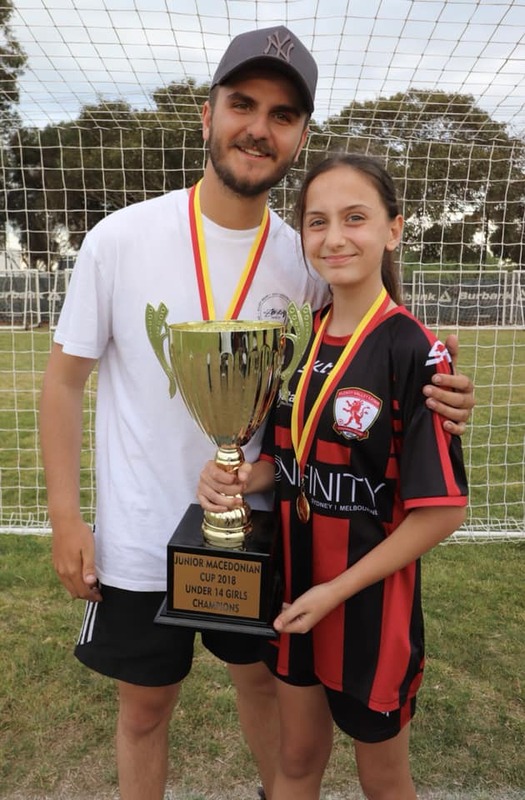 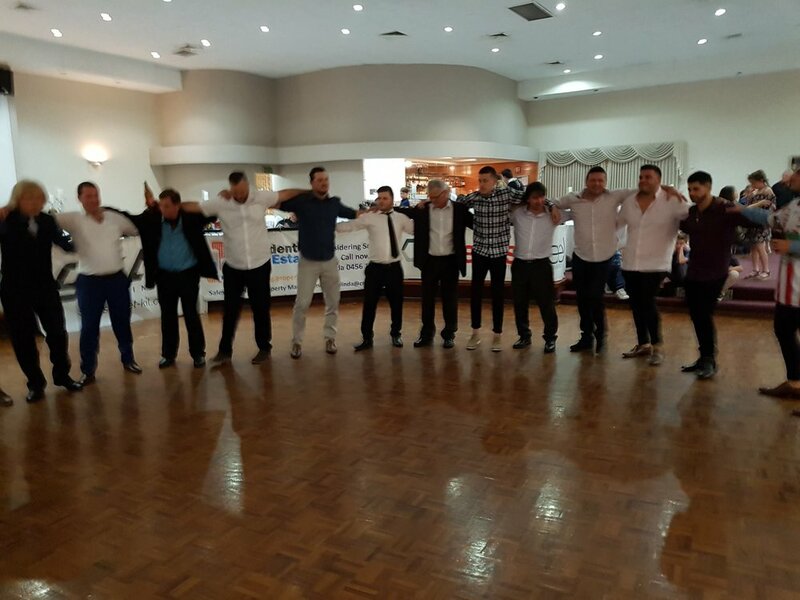 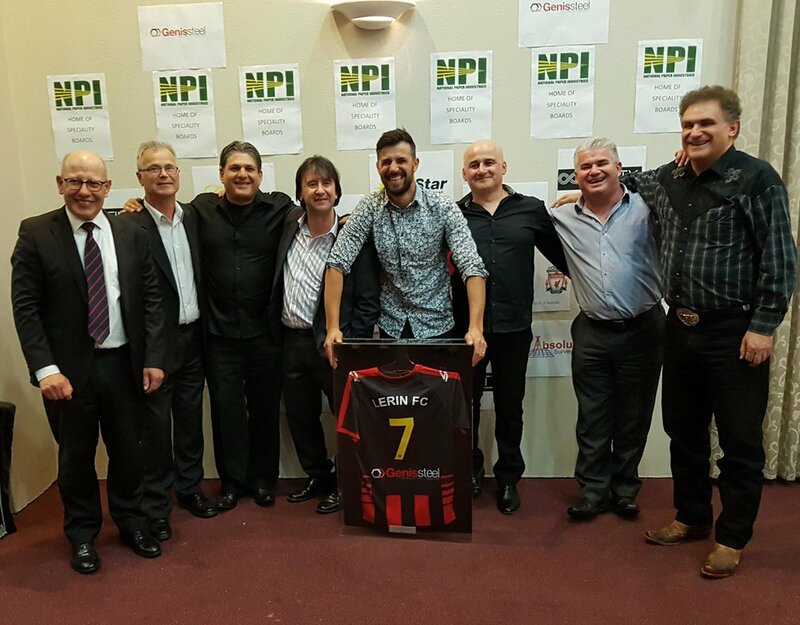 The Club's 19th Annual Presentation Night was held at the Grand Neret Receptions in Epping. 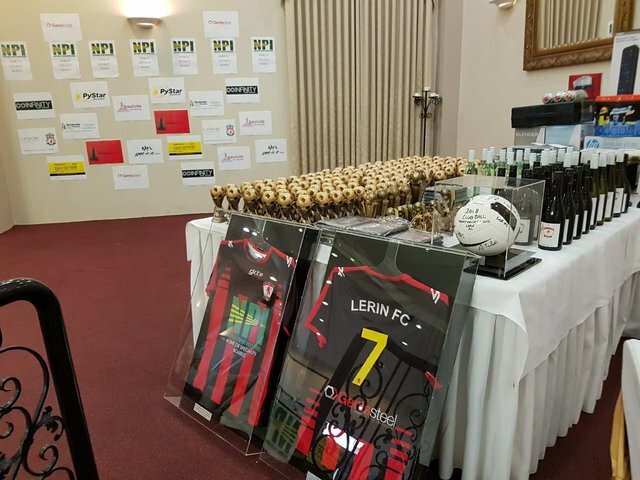 The night was attended by over 300 players, families and guests. 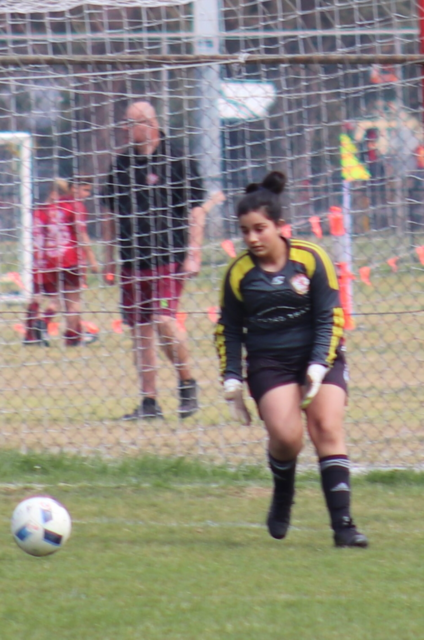 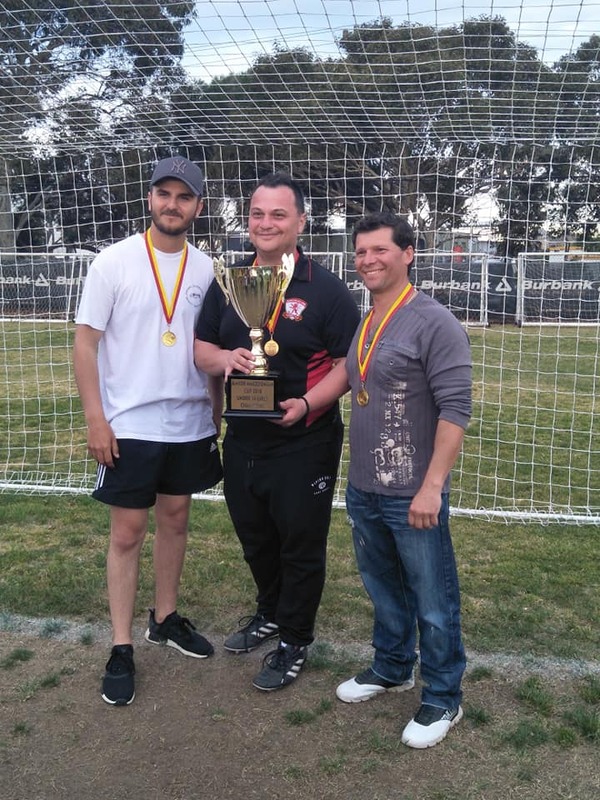 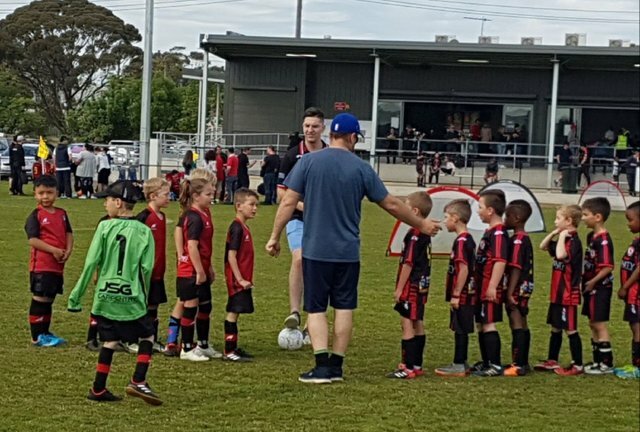 The 2018 tournament was held at the home of Geelong SC. 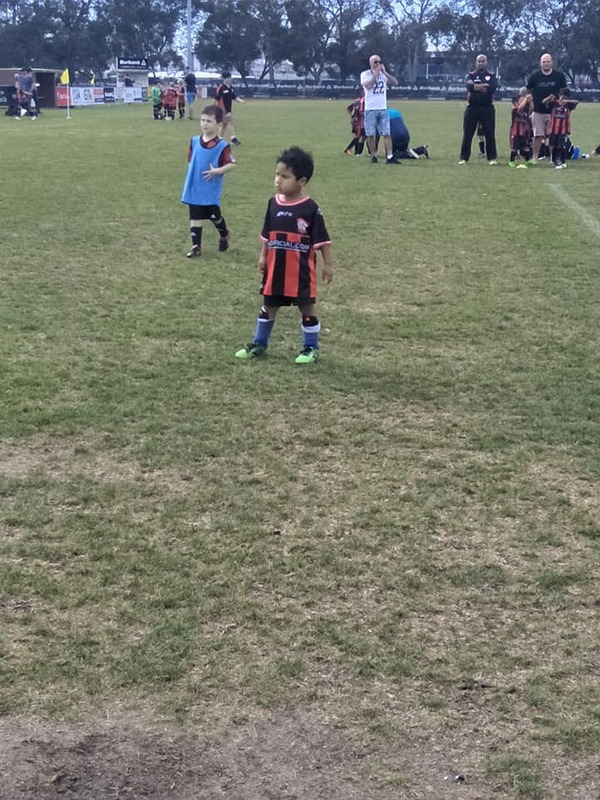 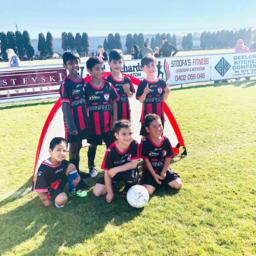 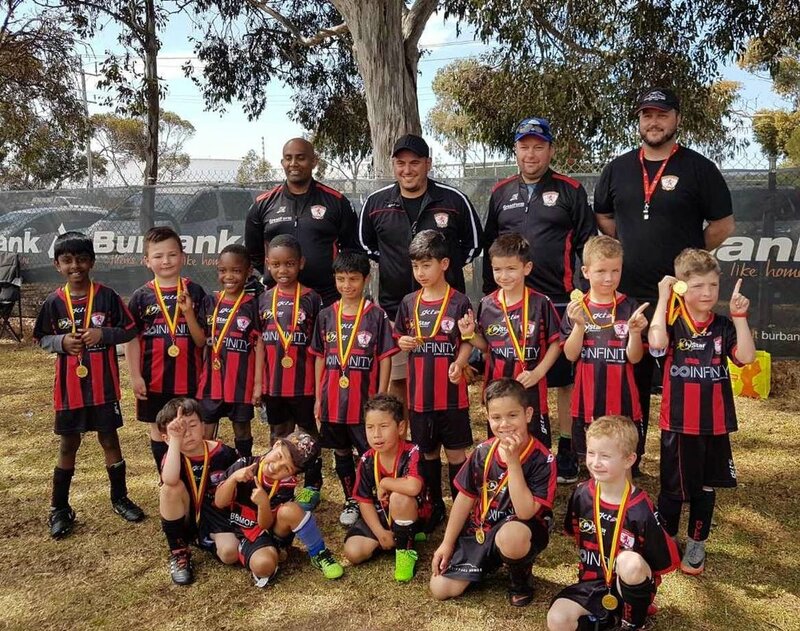 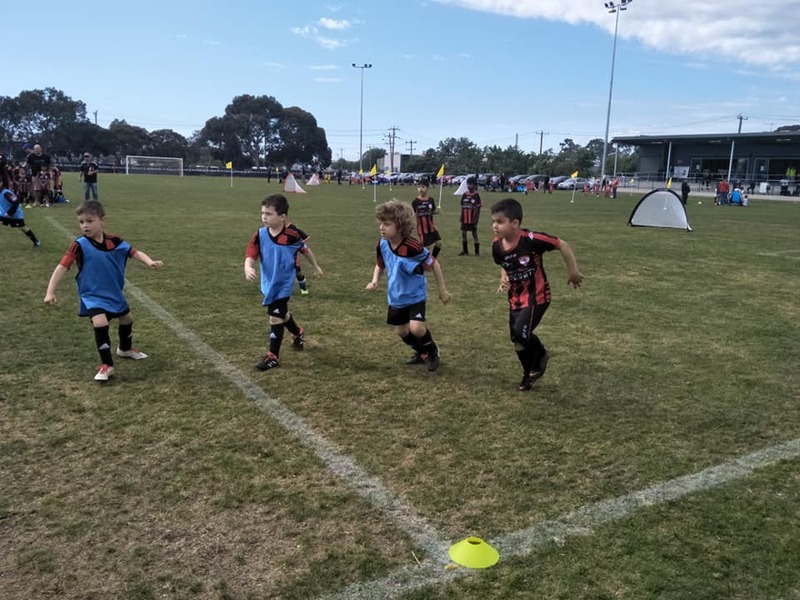 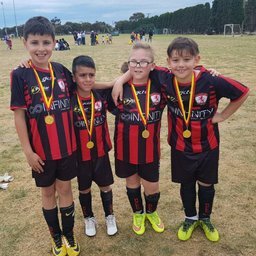 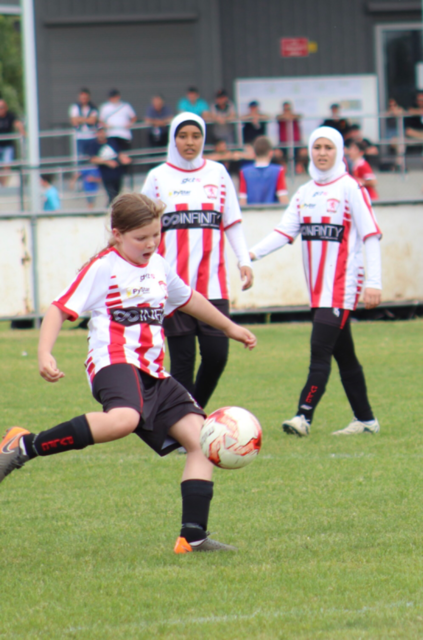 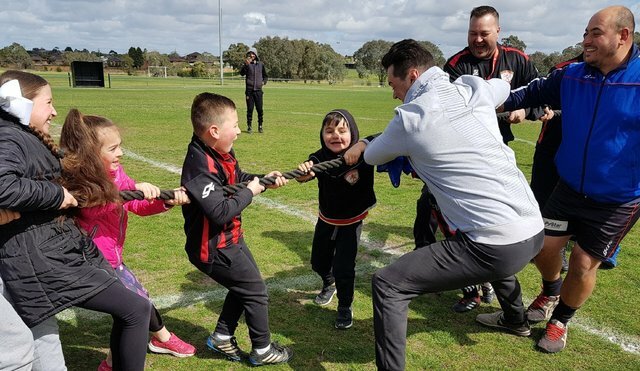 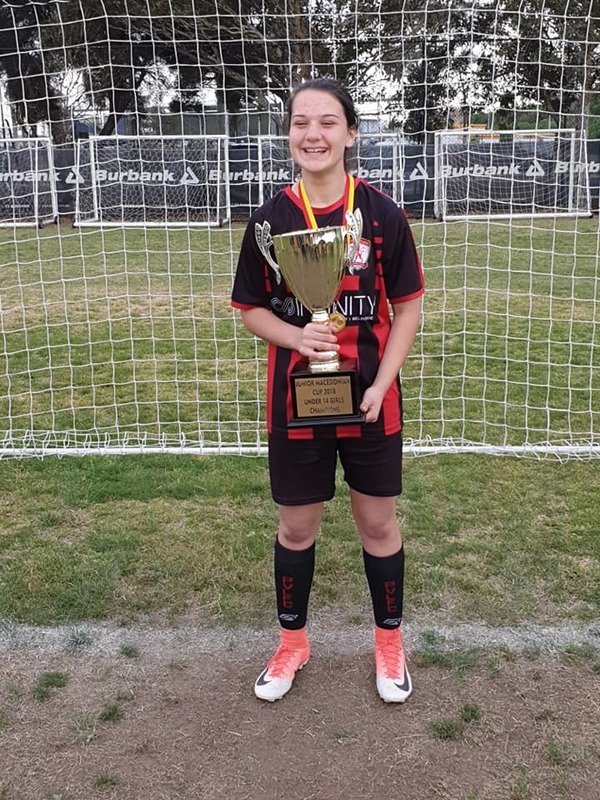 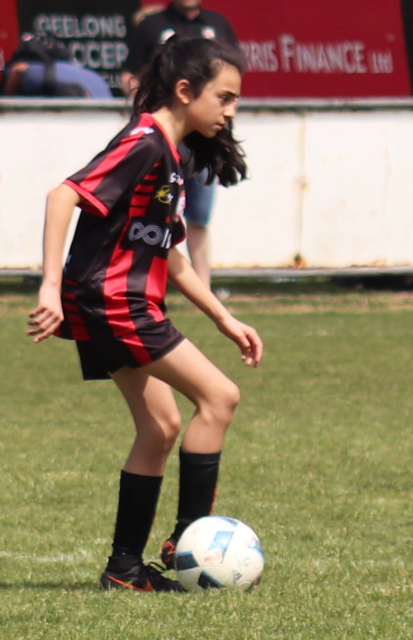 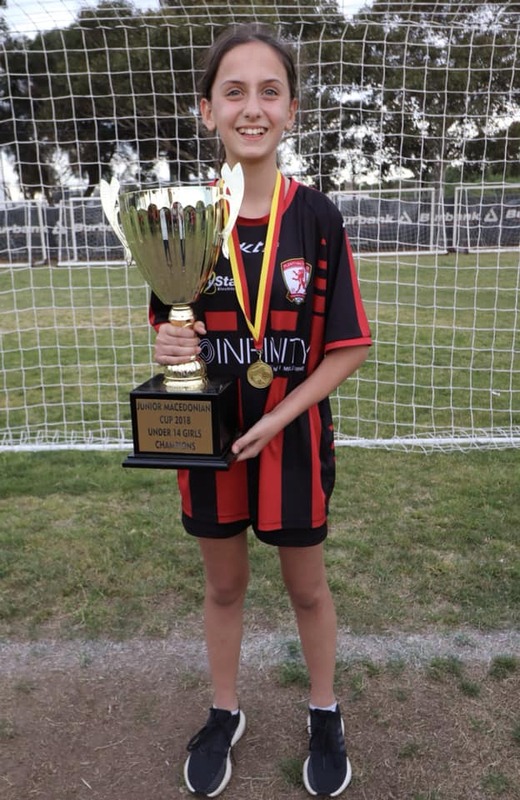 Eighty teams from 7 clubs competed over the weekend. 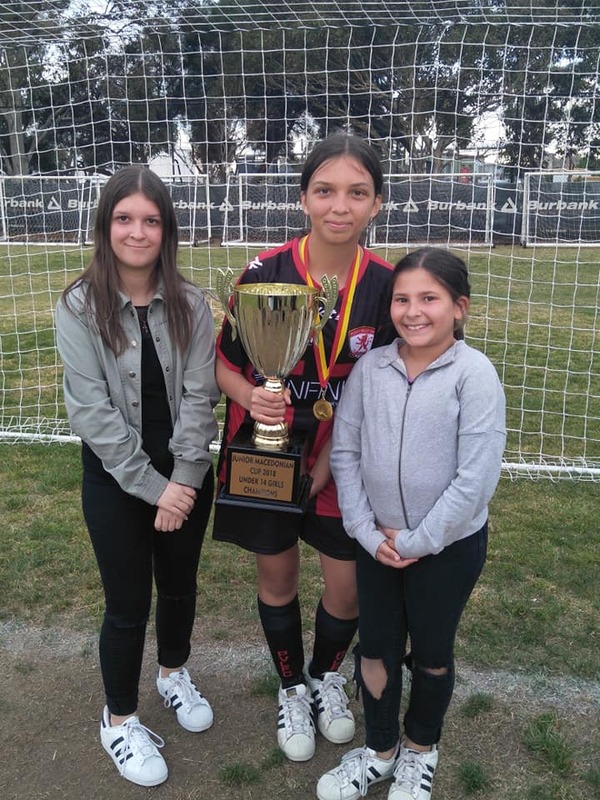 The Under 13/14 Girls team competing in the Under 14 Category came away Champions. 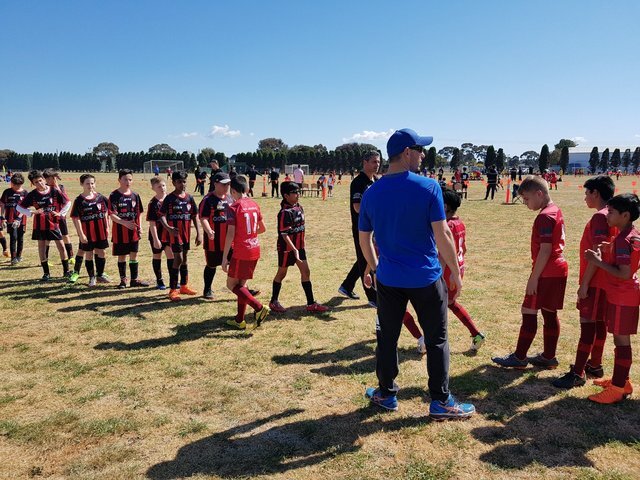 The Under 15 Boys finished Runners-Up, but defeated NPL side Altona Magic in one of their matches.